Mike Francesa wants to make a return to television, the Blitz has learned, and is actively shopping a television idea to the MSG Network. 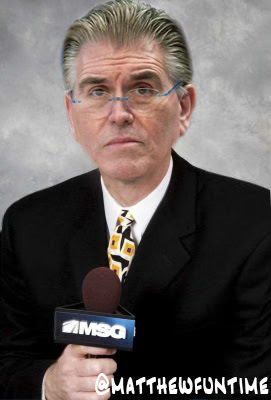 Francesa hosted two short-lived programs for MSG in the early 90s, Around the NFL and Live from the Play By Play. 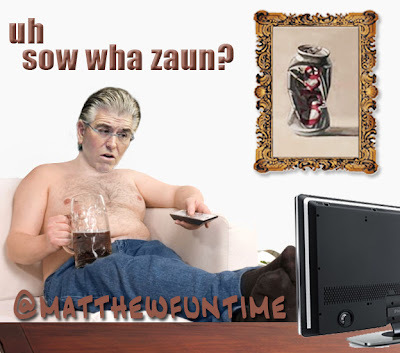 Bob's Blitz moles indicate that Francesa (above and below via Matthew Funtime Photography) became deeply disappointed after he left his NBC show Mike'd Up to 'spend more time with the family' and that he was devastated when the network wouldn't allow him to keep the show's name. "Losing that name for his daytime WFAN program bruised his ego, but the exposure he's lacked since he left the show eats at him. Francesa needs to know people are talking about him. So where does he set his sights? 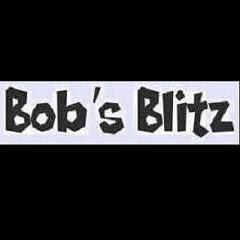 At the same network that broadcasts Boomer & Carton."